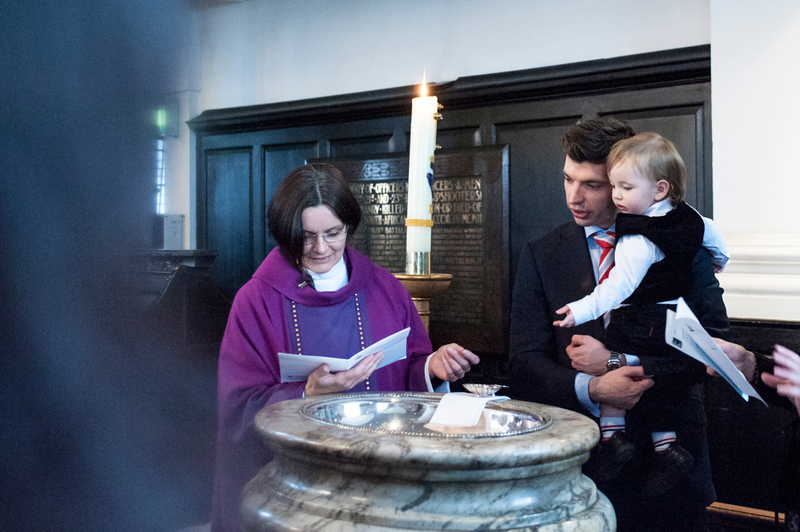 For special services, memorials, weddings and baptisms our clergy and church staff will be happy to guide you. Find out more about holding a special church service. Find out more about weddings, baptisms and other services. Everyone is welcome to book wedding receptions and celebratory dinners, regardless of whether a marriage or memorial has taken place at St Martin’s.